An Electric Hypercar that Works! 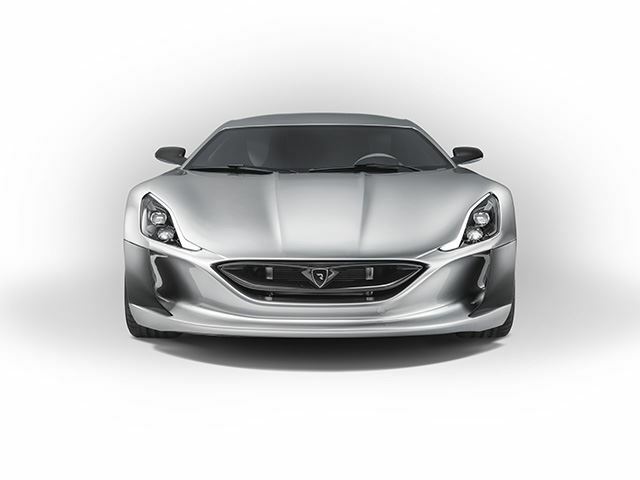 It’s a tough time to be a company trying to develop an electric supercar. In addition to the astronomical cost associated with developing the necessary battery and software technology, you have to deal with what is already a somewhat crowded market. Industry giant Tesla dominates the electric car market in the minds of consumers and everyone else lives in their shadow. Companies like Faraday Future and Detroit Electric are trying to dominate the performance categories while more traditional manufacturers like Ford, FIAT and Nissan attempt to lock up the entry level segment. How then does a company set itself apart, especially a small company from Croatia? By actually building what other companies only talk about. 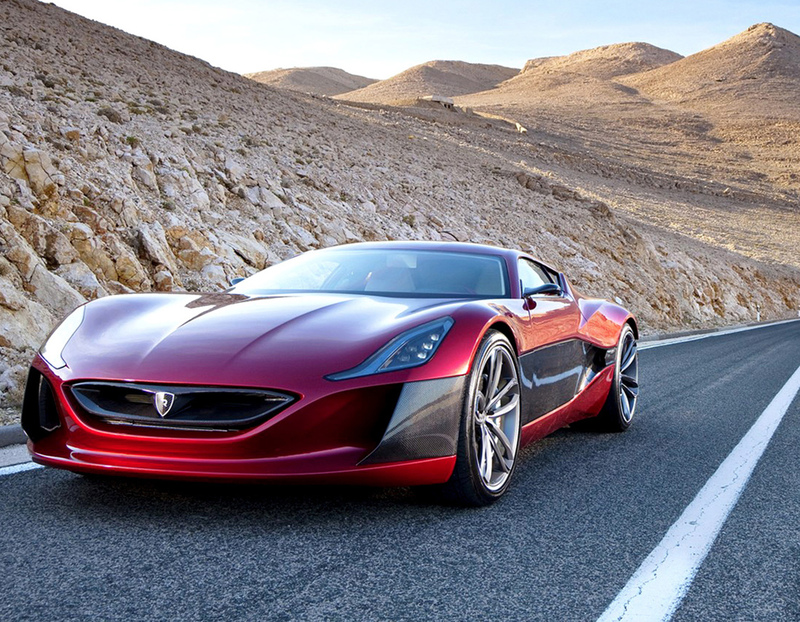 The Rimac Concept_One represents the cutting edge of ultra powerful electric hypercars. 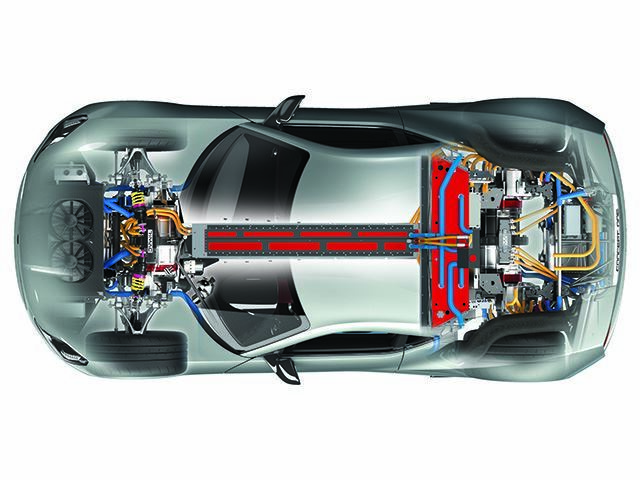 Boasting more than 1000 horsepower and nearly 1200 lb-ft of torque from its four permanent magnet electric motors. All of that power is controlled by an in-house developed suite of software that can independently vector torque between each wheel based on conditions. 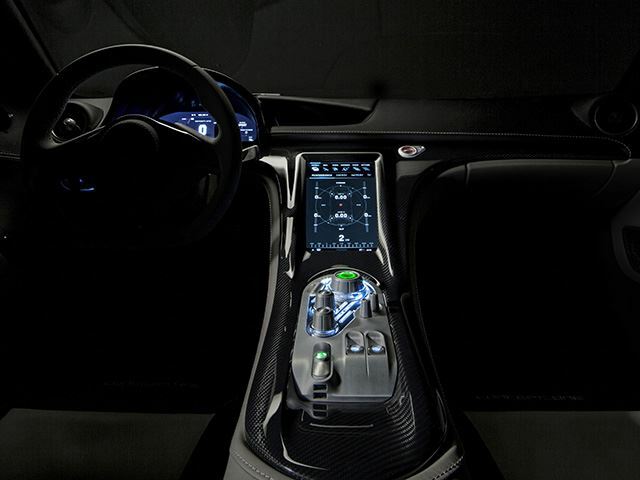 The vehicle boasts more than 500 sensors, all of which are wired into the vehicle’s computer. The net result of all of this technical wizardry is a nosebleed-inducing 0-60 run of 2.6 seconds on street tires. 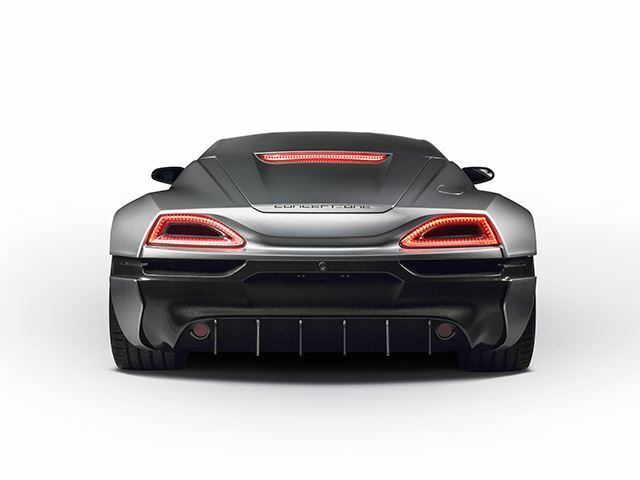 The Concept_One will go on to hit 124mph in 6.2 seconds and 186mph in just 14.2 seconds. 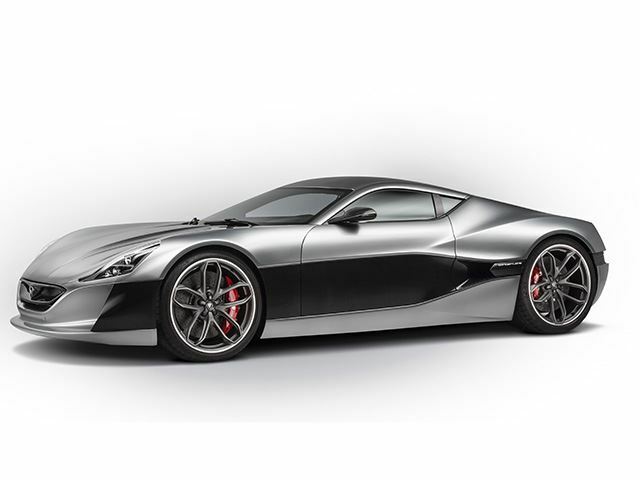 In addition to being highly technically advanced, the Rimac Concept_One is incredibly beautiful. Its shape more closely echoes that of a grand touring coupe with its long hood, short deck layout. The body was styled by ex-Pininfarina designers and it shows. 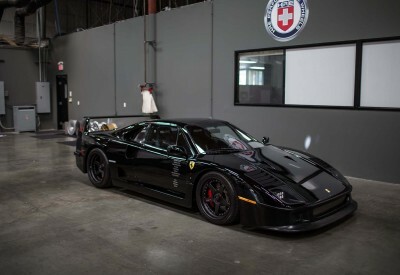 The car is achingly beautiful but not outlandish. The car sits on forged Monoblok wheels from HRE, each one made specifically for this application and is shod in Vredestein rubber. 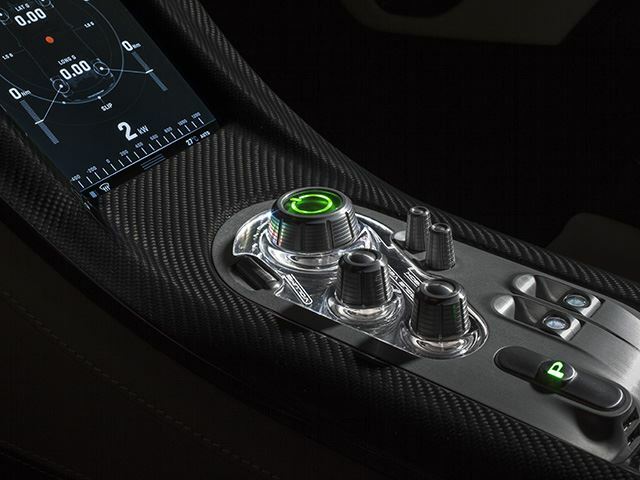 The Rimac’s interior is a melange of high quality leather, Alcantara, milled aluminum and carbon fiber. The fit and finish is of the highest quality. This collection of statistics and figures is all well and good but what is really special is the fact that not only have they built the Concept_One, but that it works as intended. The creators are driving it around. There are several videos floating around online of the car being absolutely hammered on and the quickness with which it is able to change speed and direction is staggering. In a world where electric car companies are selling vaporware, it’s refreshing to see something actually move under its own power. 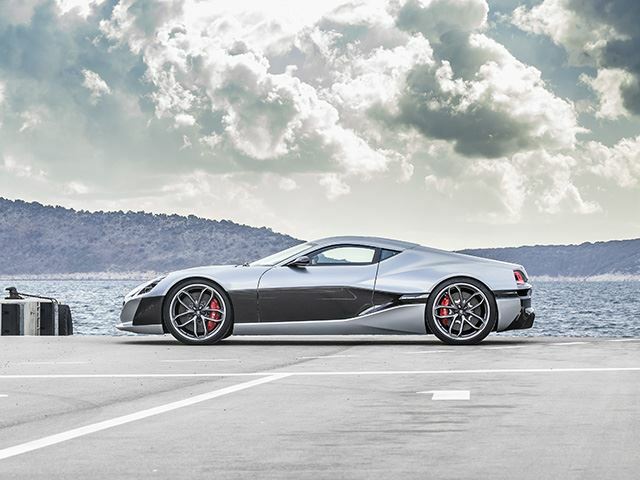 The Rimac isn’t exactly an electric car for the masses with its retail price tag of nearly $1,000,000 and a proposed production run of 8 vehicles, but it’s an exciting proof of concept and it’s enough to get us interested in what the Croatian firm comes up with next. 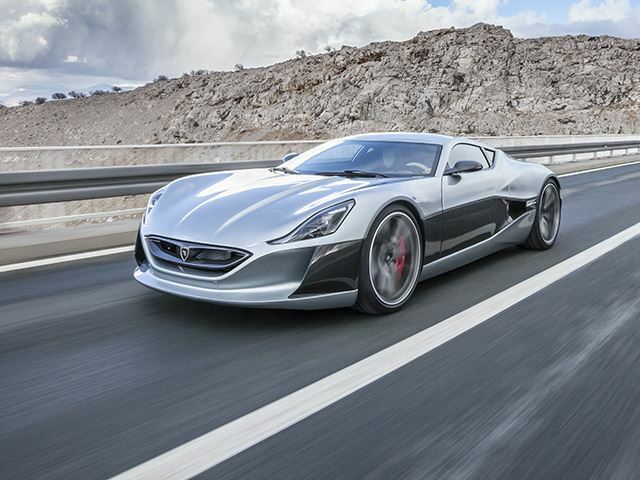 Photos and video courtesy of Rimac Automobile.